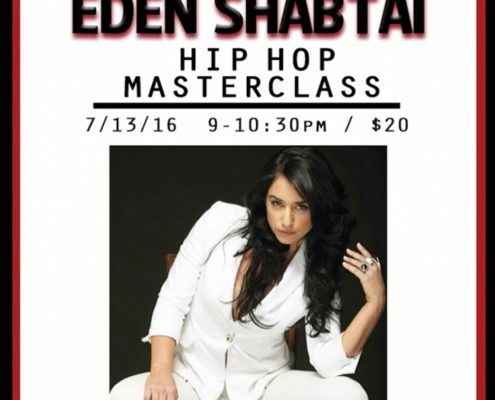 Take a master class with Eden Shabtai. $20 per dancer. 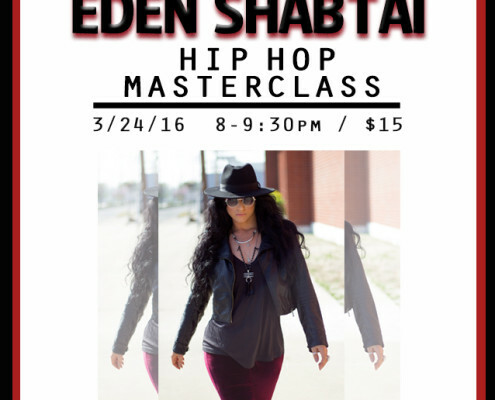 Take a master class with Eden Shabtai. 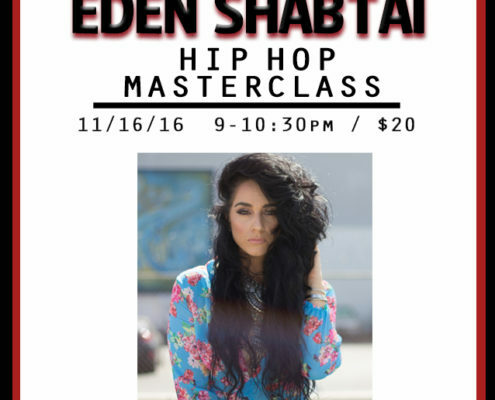 $15 per dancer.